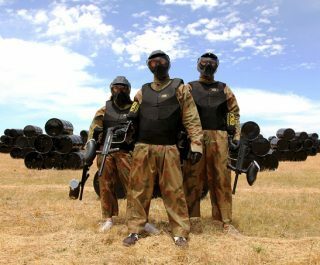 Delta Force Paintball Crawley is situated just off the M23 on the outskirts of Crawley town centre, making it the ideal location for South London based paintball players and those coming up from the coast. 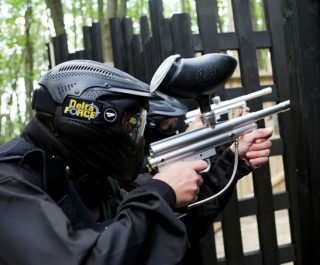 This centre is also ideal for paintballing in East Sussex and for visitors from Gatwick Airport and Brighton. 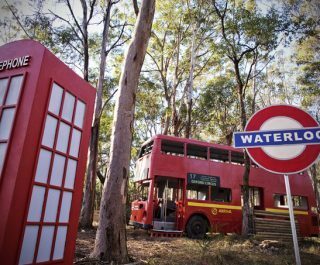 Enjoy 6 sprawling paintballing game zones, including the incredibly popular Chemical Alley Speedball arena. 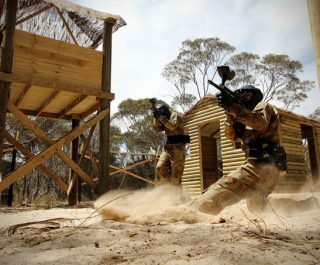 This game pits an attacking team against a defending team in an environment designed to provide minimal cover from incoming here. This results in incredible fast moving gameplay that has to be experienced at least once. 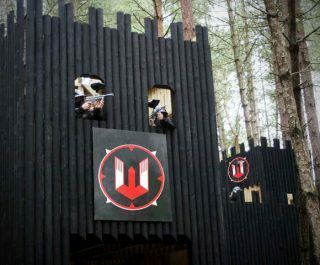 The Crawley paintball centre has also been the choice venue for celebrities such as Fatboy Slim, Elle McPherson and Mick Jagger in the past so expect to get treated like a celebrity yourself when you visit this centre. 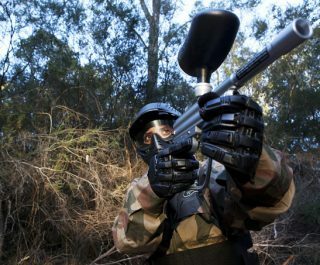 Book the South London paintball centre now by visiting the paintball booking page or calling our events team 24 hours a day, 7 days a week on 0203 869 9301.